On Saturday 20th October we held our Annual Random Attack & Weapons Kata Competition. This tournament is for students who wish to represent the TEAM MBS in next year’s Southend International & the BJJAGB National Championships. The students who entered were a mix of abilities and experience, but all gave their best, and 100% effort & commitment. 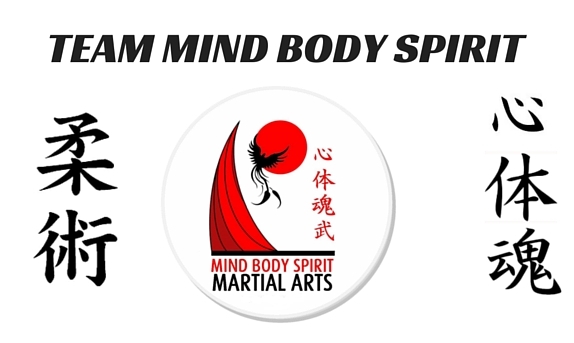 Especially impressive was the team spirit, support and true sportsmanship shown by all the competitors to their opponents and team mates, so pleasing to see and demonstrates the true meaning of training at Mind Body Spirit. 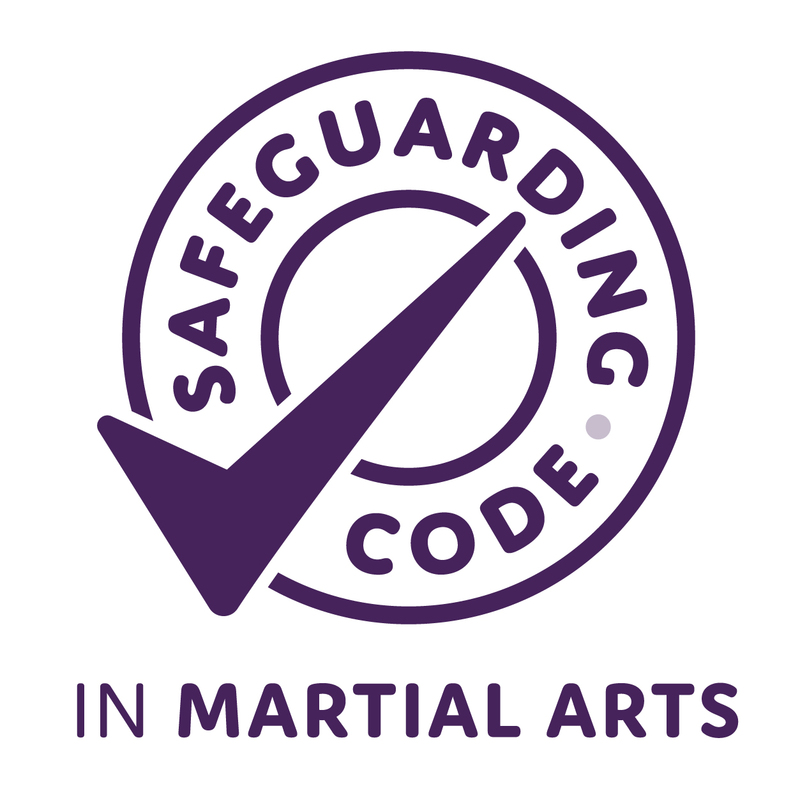 Massive thanks to our great parents for supporting the event and to the officials, Sensei’s Dave, Martin, Sat & Richard for your great work & valuable assistance in running the competition.